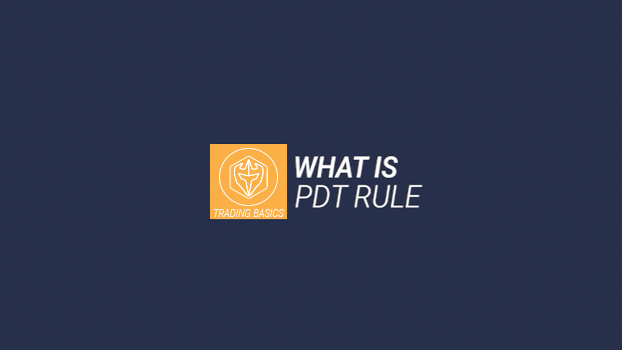 What is Pattern Day Trader (PDT) Rule? In this video Ross, from Warrior Trading talks about the pattern day trader rule. This rule states that traders are allowed three trades in a 5-day period if your account is under $25,000 and it is a margin account. In this video Ross, from Warrior Trading talks about fundamental analysis when trading. He also explains the differences between fundamental and technical analysis when an active trader is trading. The Lightspeed Trader platform does contain news windows for fundamental analysis so traders can potentially leverage information from news headlines. In this video Ross, from Warrior Trading talks about margin requirements when online active trading. 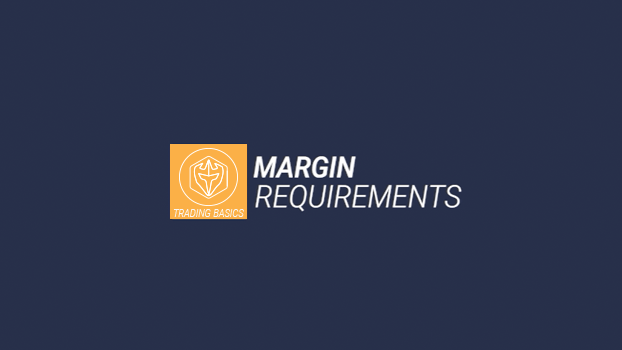 There are two basic margin requirements - account minimums set by broker when opening an account and the minimum to maintain open positions when trading.